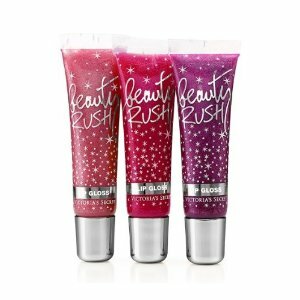 Victoria’s Secret has a fun coupon out right now – get FREE Beauty Rush lip gloss with any in-store purchase. This printable coupon expires 2/2 and is limited to one per customer. Don’t miss the full list of In Store Coupons (I just updated all of them!! ).